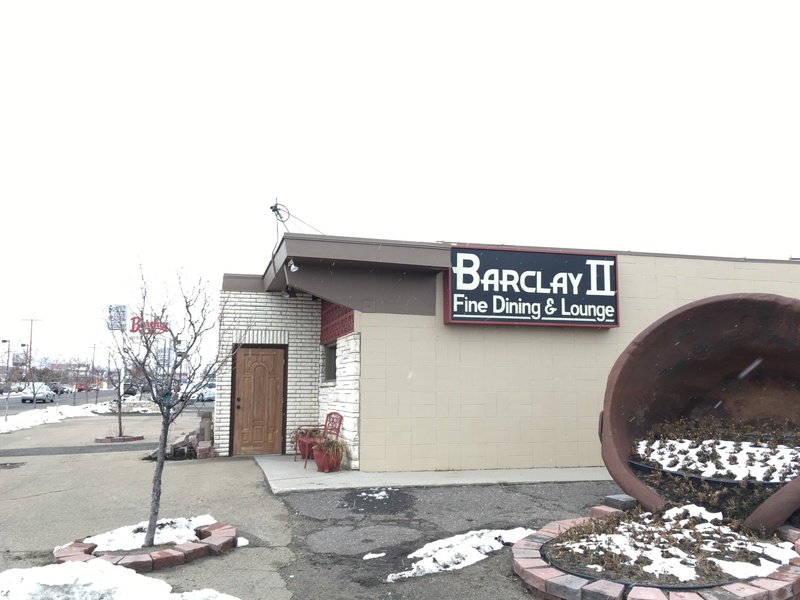 Barclay II is a family operated restaurant and lounge serving Anaconda for over 32 years. Come and enjoy a fine dining experience. We are one of the few Supper Clubs left in Montana.With “open your mouth” tenderloins, we also have a variety of other steaks and seafoods on the menu, dinners include shrimp cocktail, relish tray, cheese and salami, salad, choice of potato, spaghetti and ravioli’s and ice cream for desert. Just passing through? No need to dress up, we are a casual dining experience with fine dining service.